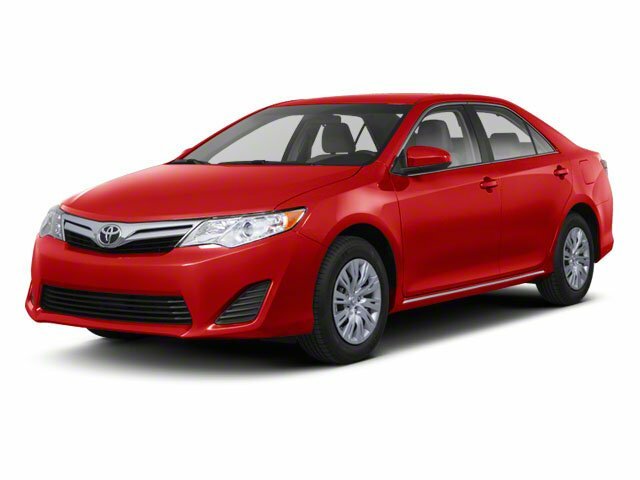 Description Grab a steal on this 2012 Toyota Camry SE while we have it. Comfortable yet agile, its tried-and-true Automatic transmission and its durable Gas I4 2.5L/152 engine have lots of charm for a bargain price. It's outfitted with the following options: Whiplash-lessening front seats, Washer-linked variable intermittent windshield wipers, Vehicle stability control, Variable assist pwr rack & pinion steering, Unique SofTex sport fabric seat trim, Traction control, Tire Pressure Monitor System, Sport-tuned shocks & springs, Sport mesh front grille, and Smart stop technology. You've done your research, so stop by Lakeland Toyota at 2925 Mall Hill Dr, Lakeland, FL 33810 soon to get a deal that no one can beat!